A guide to matching Starbucks favorites with your ever-so-fluctating mood. 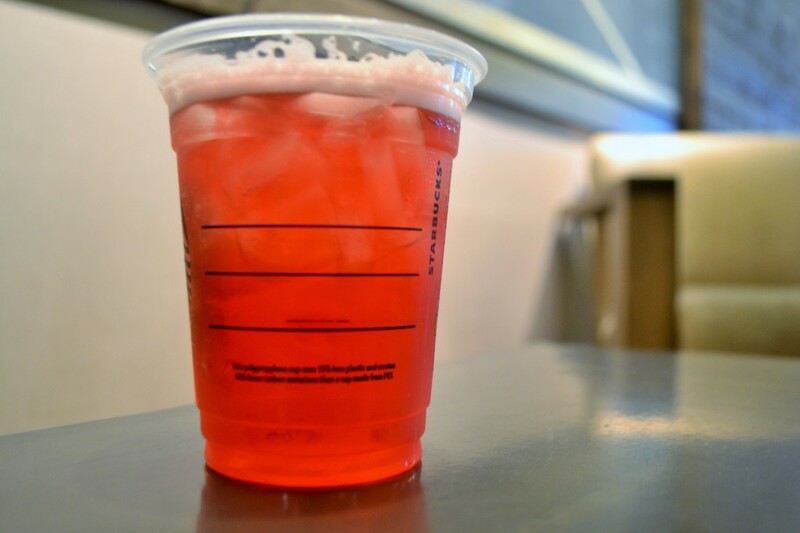 Green tea and/or passion tea lemonade are the perfect fit if you’re feeling adventurous or outdoorsy. Most commonly drank at the very start of spring, these bright green and pink, fruity and sugary drinks are perfect for that extra boost of energy or simulated breath of fresh air. 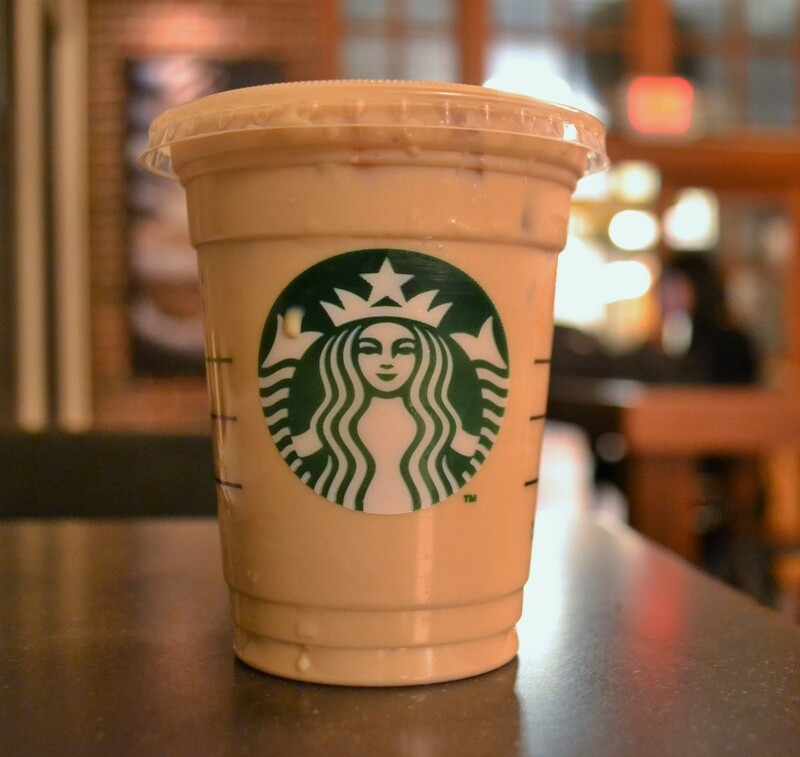 Walk the streets of Ann Arbor with one of these in hand and you’ll feel more refreshed than ever. In the mood for iced tea? Click here for some herbal-based recipes. 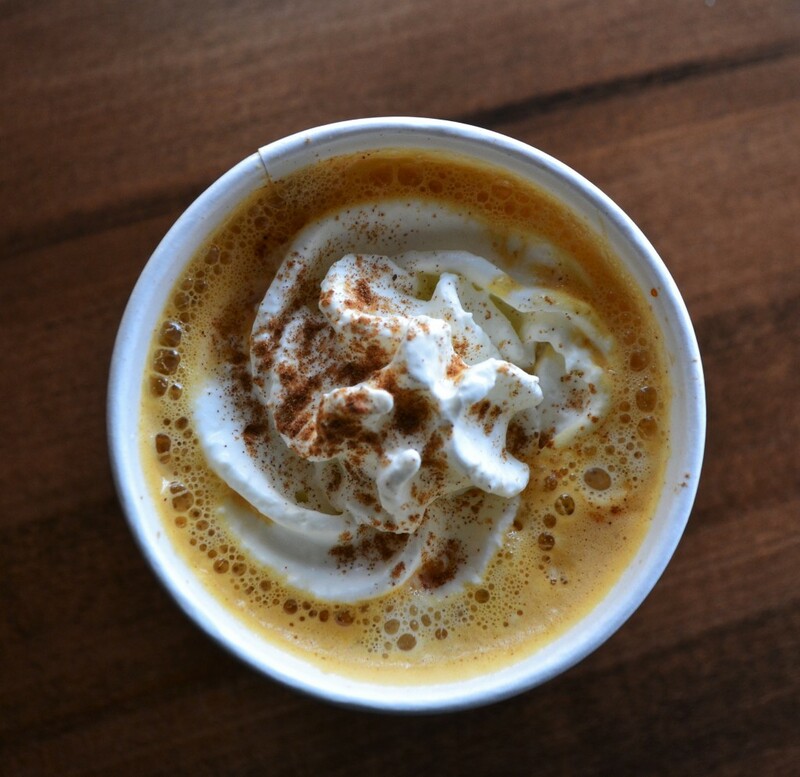 Invest in a warm pumpkin spice latte, a seasonal fall favorite, if you’re feeling homey, lazy or even just extremely comfortable in your baggy sweats. As the summer comes to an end and the leaves begin to turn, this pumpkin-flavored drink will leave you more satisfied than ever with the onset of cooler temperatures. Read this poem honoring the Pumpkin Spice Latte or see how pumpkin spice is taking things too far. 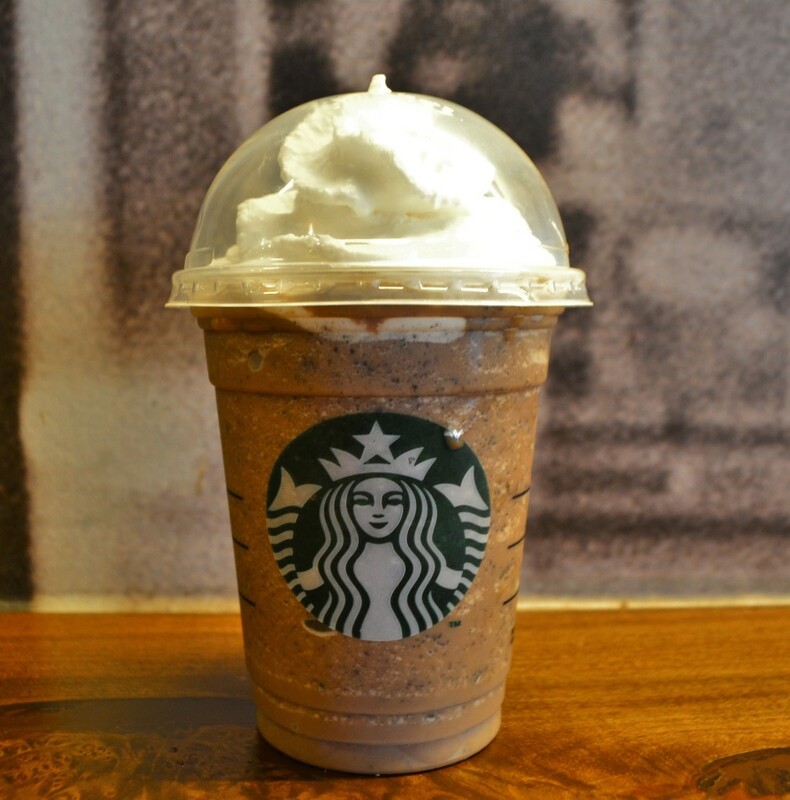 The chocolate chip frappuccino is for those feeling carefree. With chocolate chips, sweetened whipped cream, mocha drizzle and mocha-flavored sauce, this milkshake-tasting beverage is for the lighthearted and relaxed. Treat yourself with a delicious, coffee-flavored drink, one that is most popular amongst those with a sweet tooth! Are you a chocolate lover? Click here for struggles only chocolate addicts can understand. 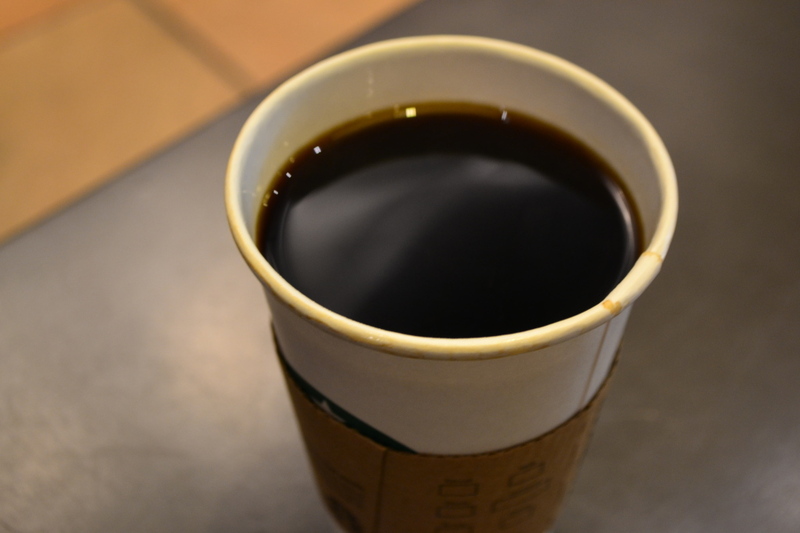 Check out the entire Starbucks menu here, including drink, food, and nutritional facts.